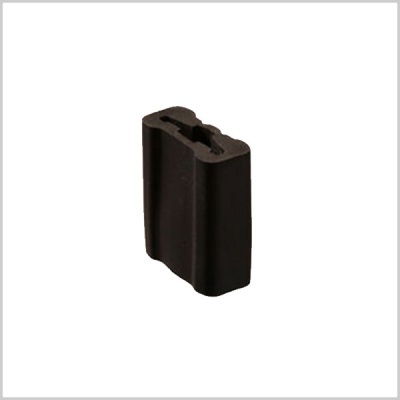 Rubber mount for use with rectangular profile lavalier microphones. 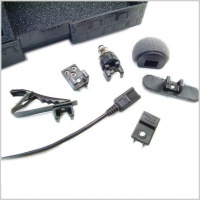 Used for microphone mounting and isolation from fabric or skin for optimal sound quality. 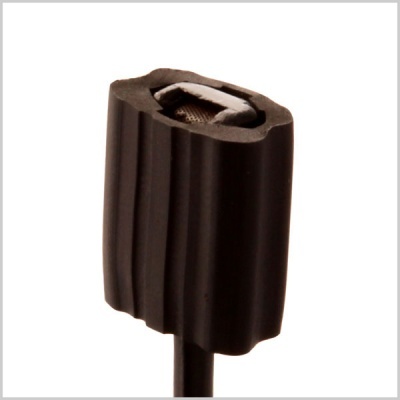 Made of flexible rubber material can be used hundreds of times. 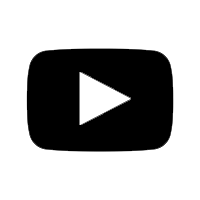 Extra bulky for added isolating properties. Handy flat side for mounting with double stick tape. 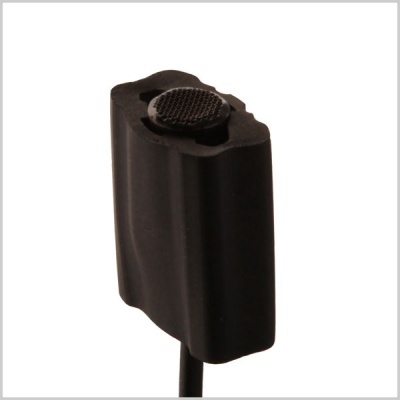 Mic head diameters less than 5.5mm can be used in conjunction with double stick tape but the firm gripping properties of the mount are not as effective especially with the vampire clip option.